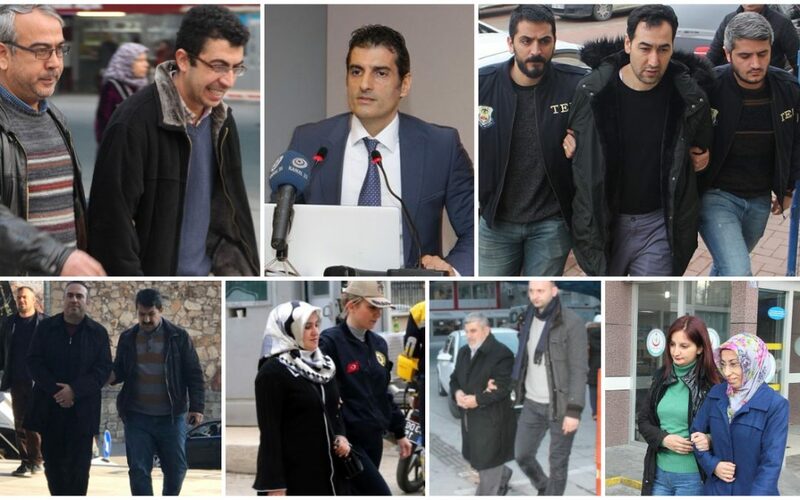 At least 646 people were detained as part of investigations into the Gülen movement over the past week, according to government data. In a written statement on Monday, the Interior Ministry said 567 people were rounded up in operations targeting the Gülen movement between Feb 19 to 26. Nearly 150,000 people have been detained and 60,000 arrested over ties to the movement since the summer of 2016. The ministry’s statement also said 28 others were detained over ties to what the government says radical leftist organizations in the past week. Meanwhile, the statement added that 845 people have been put in police custody for opposing the Turkish military’s offensive in Syria’s Afrin city since Jan 22.